Skin lightening products have been all the rage for the past few years. Many people don’t even realize that’s what they’re buying into, though. Not every product is clearly labeled as a skin lightening cream. They also go by other terms such as dark spot correctors, CC creams, or other names. But, for the most part, they all do essentially the same thing – fix uneven skin tones. 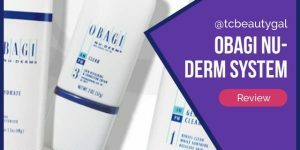 Obagi, among many other cosmetics brands, has a product specifically designed to minimize dark spots and even out skin that’s afflicted with discolorations. It’s called Nu-Derm Clear. While it can be purchased as a standalone skin lightening spot treatment it is technically made to work in conjunction with Gentle Cleanser, Toner, Exfoderm, Blender, and Hydrate as part of the entire Obagi Nu-Derm system. 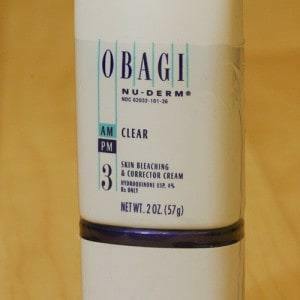 By itself, though, Obagi Clear is capable of diminishing dark spots, as well as other types of hyperpigmentation. 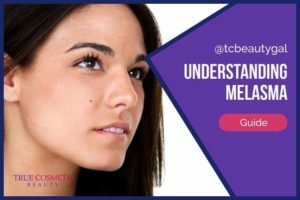 It’s even able to help repair skin that’s been damaged by the sun, riddled with freckles, or even affected by the skin condition known as melasma. Clear works by targeting melanin, the chemical within the skin that’s responsible for creating dark pigments. The product helps to slow excessive production of melanin which, in turn, fades away dark spots seen on the face, arms, legs, or wherever else they may be seen. Obagi Clear relies heavily on a hydroquinone-based formula to accomplish this. Hydroquinone is a leading, highly-effective skin lightening agent found in the most potent lightening creams and dark spot correctors. On top of lightening up dark pigments Obagi’s Clear #3 also helps reverse aging by blasting your skin with essential nutrients and promoting the development of healthy new skin cells to replace the damaged areas. This gets rid of things like age spots, freckles, liver spots, and more while also brightening the skin, making it more youthful and lively looking. We always tell our readers that no matter what you’ve heard about or product or what their website says, you should always gather intel on your own about it, too. Reading through reviews on the Internet left by real users can help you get an idea of how well a product works and what you can expect in terms of results. Based on our findings, many people were quite impressed with the results they got while using Clear. Most people saw a noticeable difference in their skin (i.e. the reduction of dark spots) after just 2-4 weeks of regular use. That’s both fast and effective. 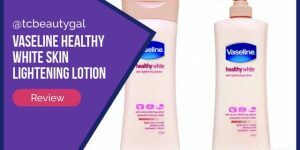 On the other hand, there were a few individuals that left feedback stating that while the product does seem to work, it can be a bit troublesome for people with sensitive skin. 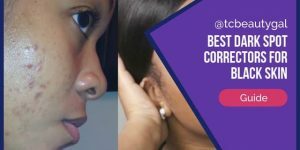 The 4% hydroquinone base is a bit strong so if your skin doesn’t tolerate some chemicals well, you may want to steer clear of cosmetics containing this substance. Overall, though, most people seem to be happy with the purchase and would recommend the product based on their personal experiences and the difference it made for their skin. Our own testing showed that Obagi Clear is indeed a very effective skin lightener. 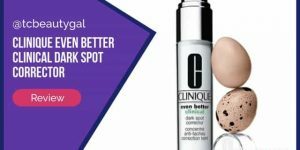 It was able to diminish the appearance of dark spots in a matter of just a few weeks. There were a few complaints about the product stinging and being partially irritating but they were just a few anomalies. Most testers agreed that the product works well but should be used short-term only. The safety and side effects of hydroquinone are still unknown, unproven subjects. 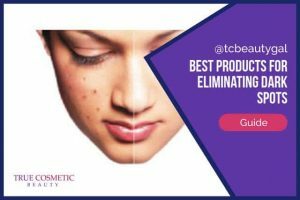 It is recommended that people use hydroquinone-based cosmetics temporarily (typically 4-8 weeks) to avoid potential long-term repercussions. Again, it has not been proven that hydroquinone is dangerous but it also hasn’t been proven to be 100% safe either. It’s better to be safe than sorry. If you choose to use Obagi Clear, use it sparingly as a spot treatment, do not use it for extended periods of time. All cosmetics are made up using unique formulas. In order to ensure your own safety it’s always wise to educate yourself about what substances are in the products you use. Also in this product: etyl alcohol, glycerine, sodium lauryl sulfate, stearyl alcohol, tocopheryl acetate, ascorbic acid, sodium metabisulfite, lactic acid, saponins, sodium EDTA, methyl paraben, BHT, propryl paraben, butyl paraben. If you are allergic to or have had a bad experience with any of these substances you may want to consider an alternative product made up of more natural ingredients. This product is a simple cream that should be applied conservatively to the affected areas once per day. 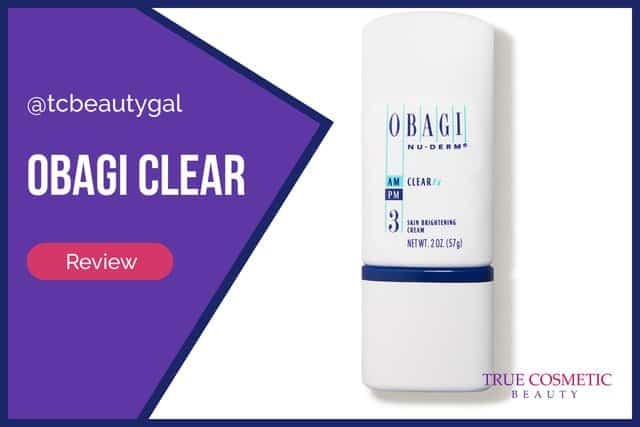 It is highly recommended to use Clear in combination with the other products found in the Obagi Nu-Derm system for the absolute best results, but you can use it as a standalone product, too. Obagi is a world-renown brand. As such, it can be purchased from a number of retailers and websites. We personally recommend using Amazon. They offer competitive prices, provide fast shipping, and have great customer service.